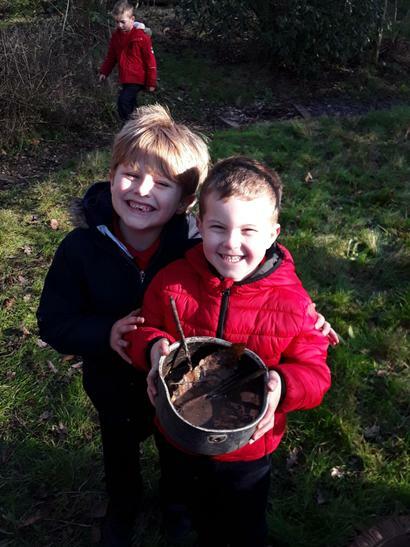 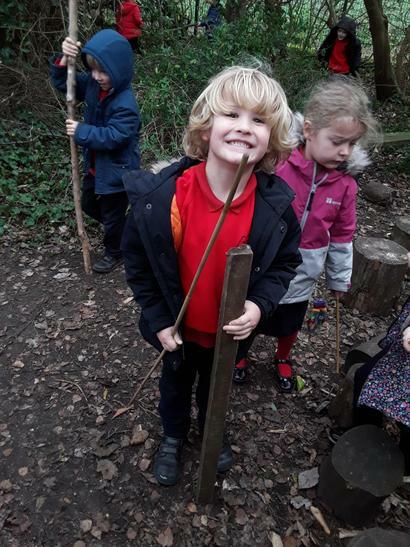 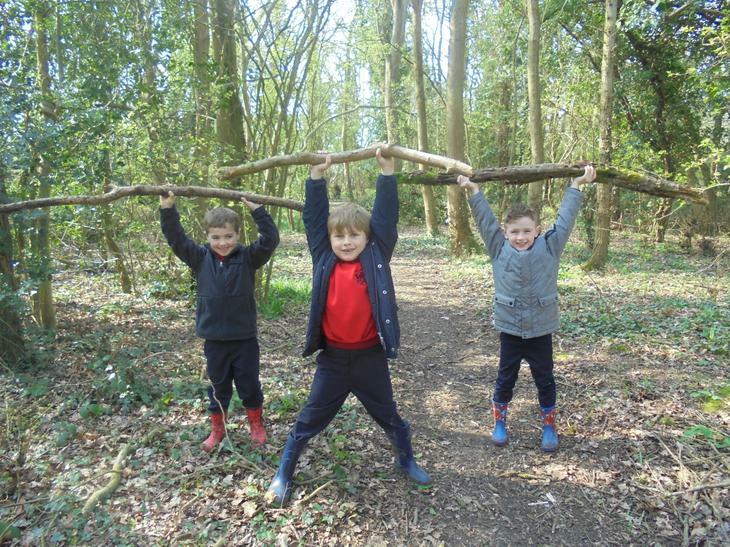 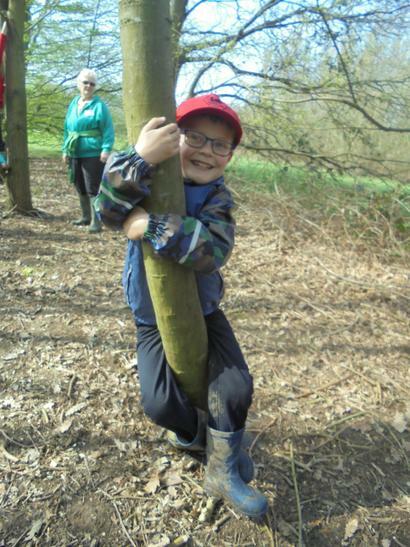 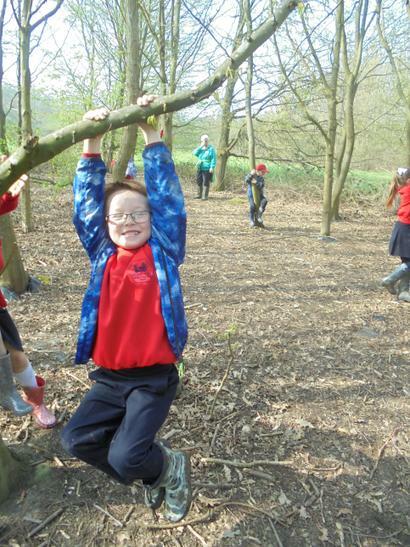 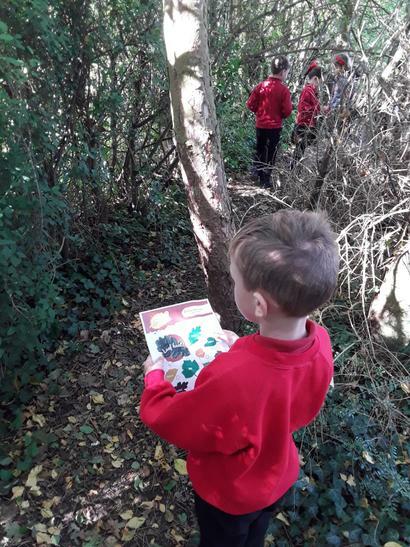 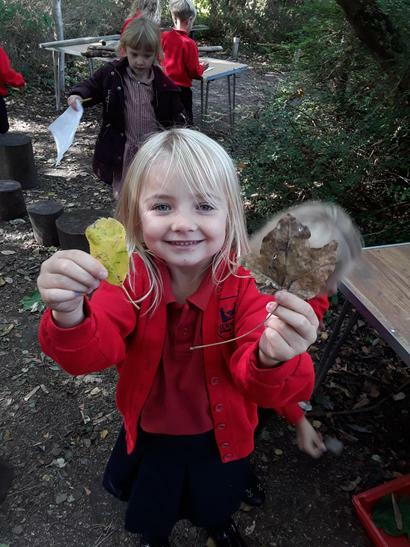 In Year 1 we enjoy lots of opportunities for outdoor learning. 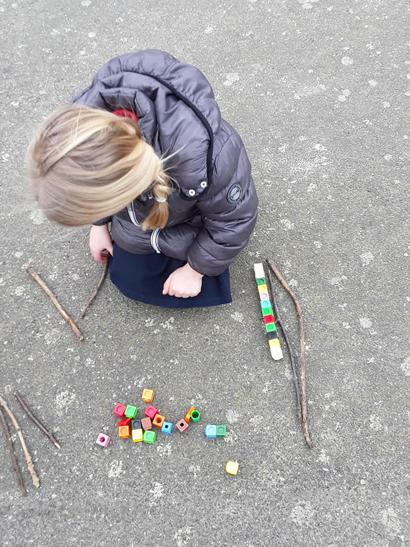 We often use sticks, stones and leaves to help us with our maths. 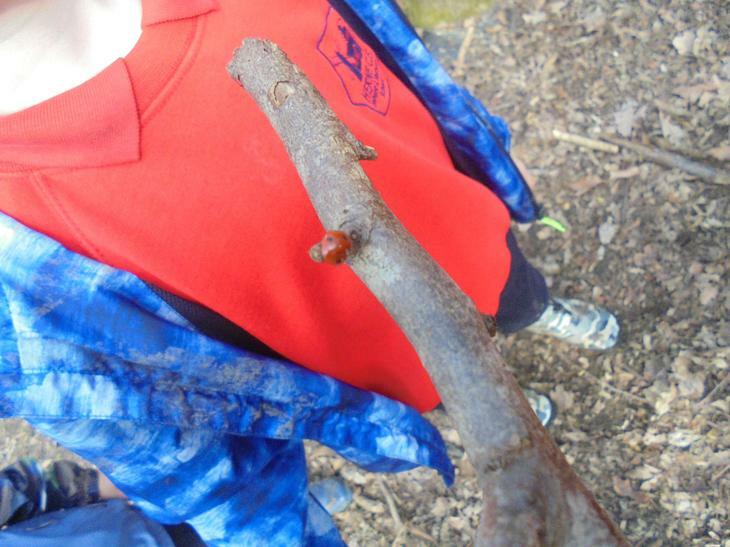 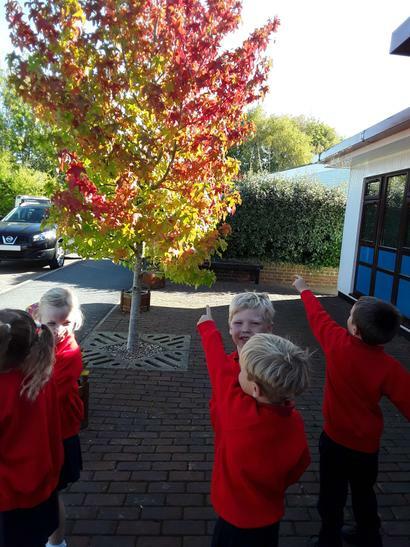 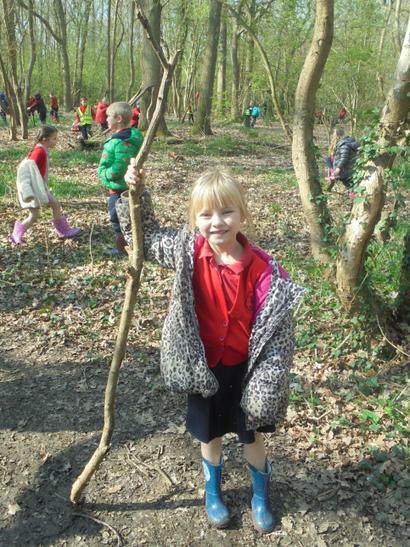 We have also enjoyed observing seasonal changes, spotting signs of new seasons beginning in our school environment. 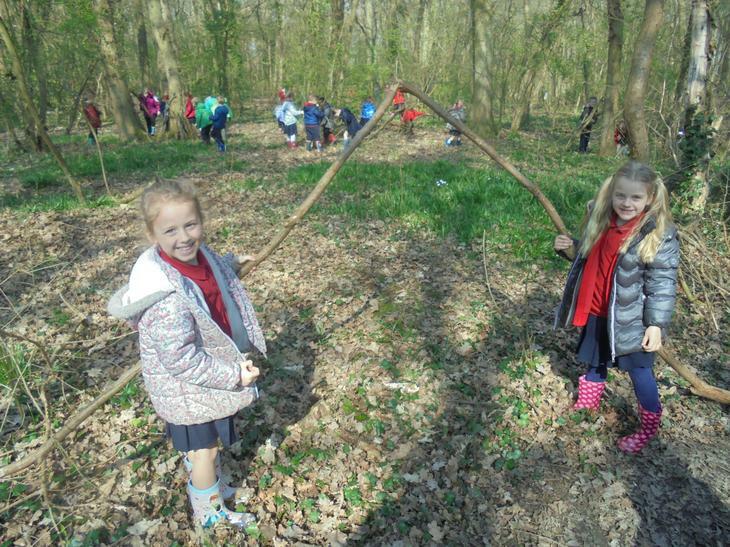 We loved our walk to Curtis woods at the end of Term 4.